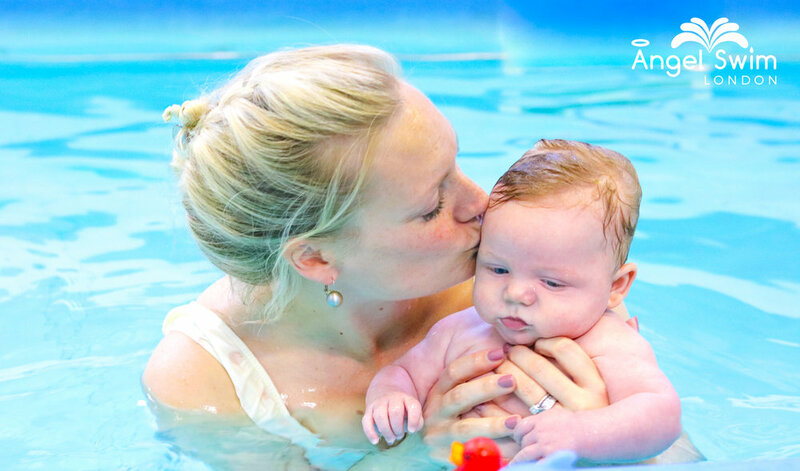 Your little Angel's first experience of the water will be a gentle introduction incorporating nursery rhymes, basic holds and strengthening the bond between you and your baby. From 4 weeks to 14 months with no swimming experience. Building on the foundation laid in Stage 1, our Stage 2 programme will work on submersion, floatation and learning through play. 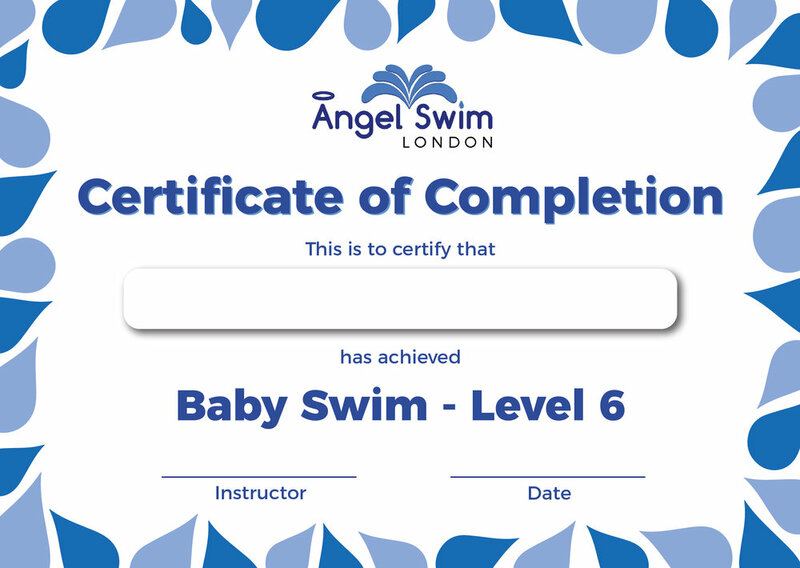 This course will increase the amount and duration of submersions as your little Angel becomes more accustomed to the aquatic environment and learning to hold their breath, as well as improving floatation and rotation. By this point your little one will be closing their eyes and mouth in anticipation of submersions and confidently gripping the poolside. In addition they would have mastered the response to cue words before submersions. Now your baby will be actively participating in rotations, making a conscious effort to jump in and will grow even more in confidence. Your little Angel will be realising their independence and will be exploring with more confidence than ever before. Now your child will be ready for our Toddler Lessons.